Use the following widget to search for schools near you. The website may contain information or materials from various information sources including, without limitation, government agencies, school principals and users of this site. 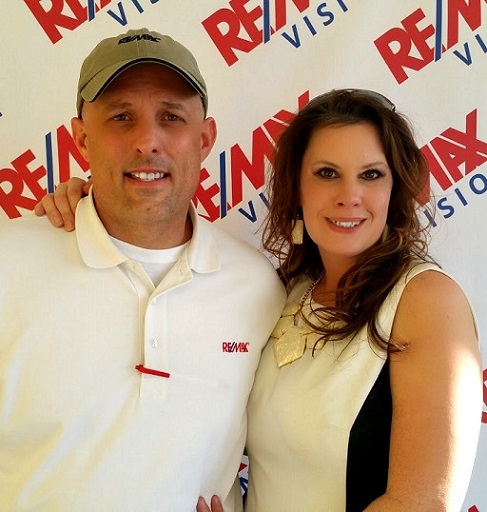 RE/MAX Vision does not represent or endorse the accuracy or reliability of any information or materials provided by these sources or any information, data, or analysis derived from these sources. Reliance upon any such information or material shall also be at your own risk.